Cross Gene have revealed more teaser images for their upcoming album 'Zero'! 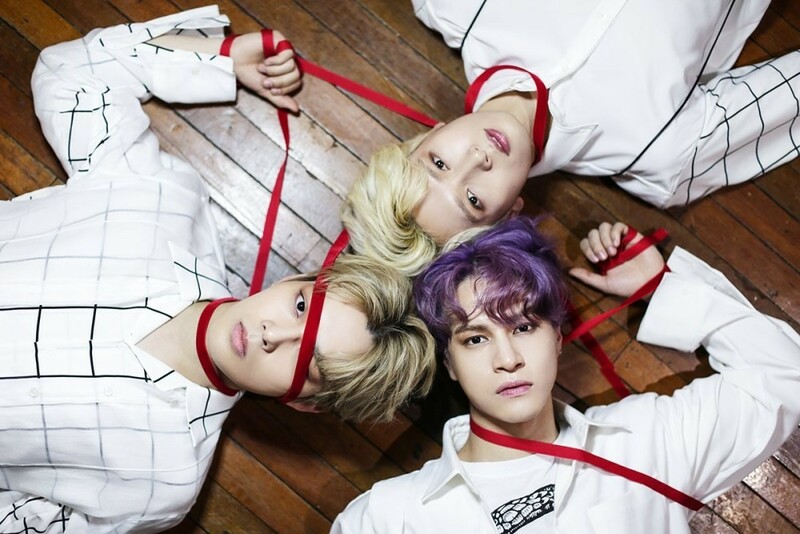 As you can see, these latest teaser images show a chic, edgy concept with the Cross Gene members in red ribbon. It's a different concept than the sunny, bright theme in their music video teaser for "Soar". 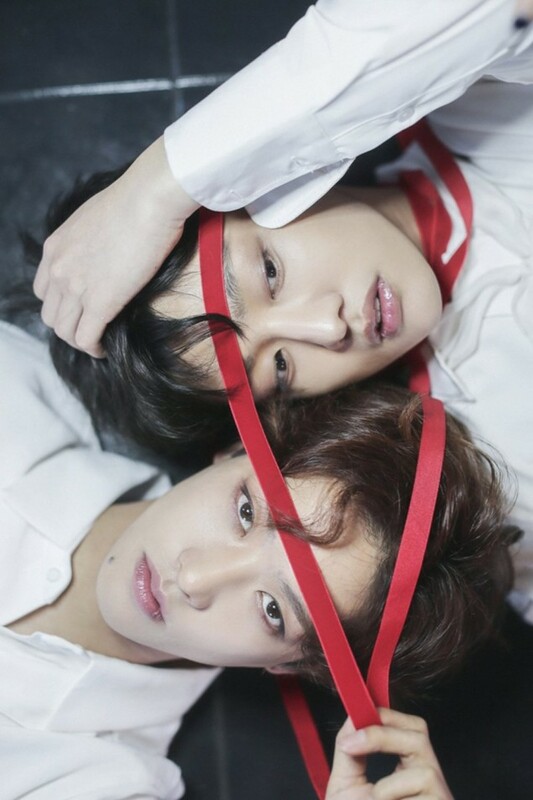 Three new tracks from Cross Gene's comeback album 'Zero' have been revealed so far, "Soar", "Dystopia", and "Give Or Not Give". The full album is slated to drop on May 8, but the full "Soar" MV won't be out until May 15 at 6PM KST.